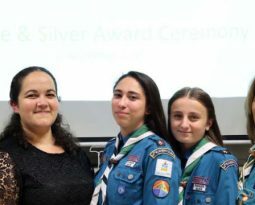 Home / Local Award News / Camping Equipment Kit can be lent from our office in Birkirkara. 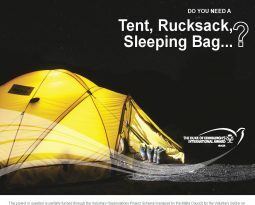 Do you need a tent, rucksack, sleeping bag, …? 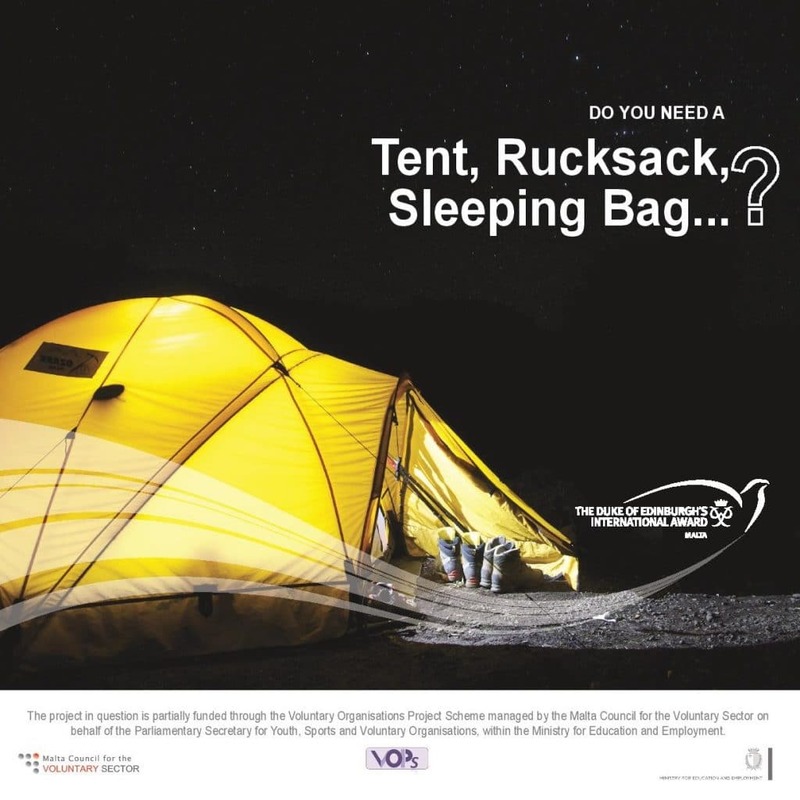 Eligible participants can now make use of any camping equipment from a large selection of Adventure Equipment that The Duke of Edinburgh’s International Award – Malta has obtained through VOPs funding. All the required equipment for the Adventurous Journeys is available, including tents, rucksacks, sleeping bags, cooking equipment, maps and much much more. 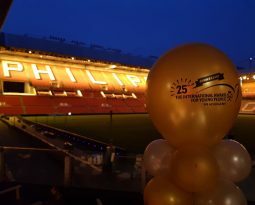 Equipment will be lent for free and is available on first come first served basis. 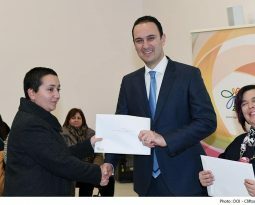 This project has been funded through the Voluntary Organisations Project Scheme managed by the Malta Council for the Voluntary Sector on behalf of Parliamentary Secretary for Youth, Sports and Voluntary Organisations within the Ministry for Education and Employment.